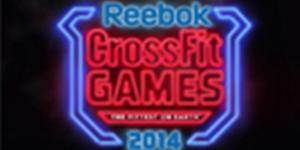 Last January, our box had our annual Ninja Games; an in-box competition in anticipation of the CrossFit Open season. 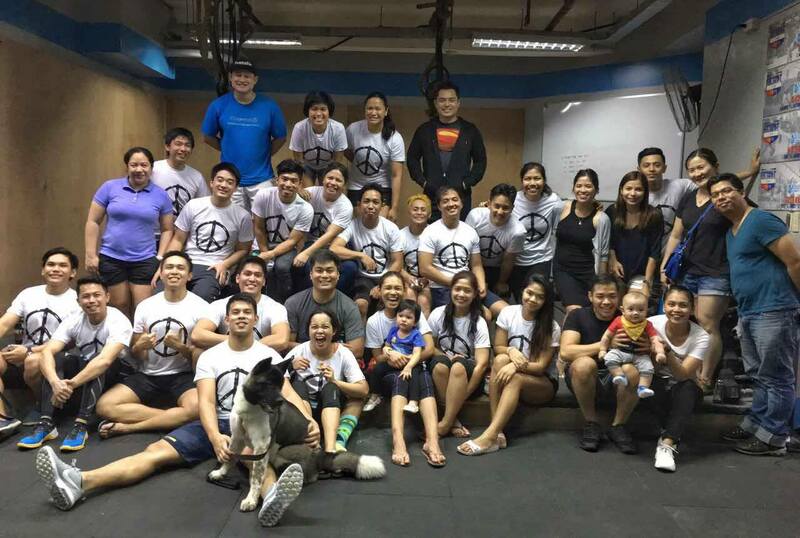 This was the 3rd year we’ve hosted this and each year brings a new generation of new athletes who are diving into the sport-side of CrossFit for the first time. The format is very simple. 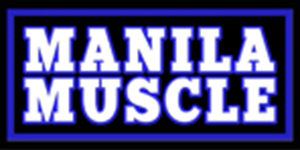 It’s an individual co-ed competition, with each athlete belonging to one of three teams. 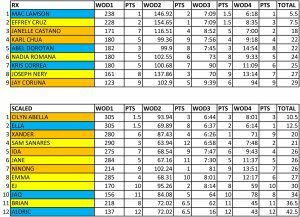 Each athlete scores points in their wods that is tallied to their respective teams. The team with the most points, or in this case, least amount of points, wins the tournament. 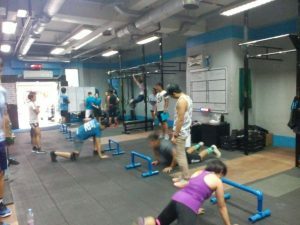 Each team has an equal amount of RX and Scaled athletes, so the chances of scoring are the same; or we simply remove the lowest scores to level the playing field for all three teams. 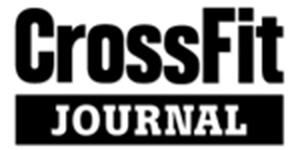 Almost half of the competitors were competing for the first time in any type of CrossFit event; and it made this Ninja Games 3 that much more special. 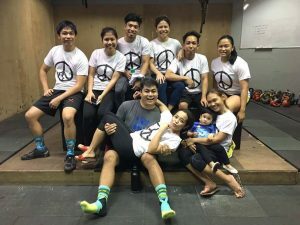 We really feel that, although not everyone who does CrossFit, does it as a sport; it’s still important for them to experience it in some form or fashion. 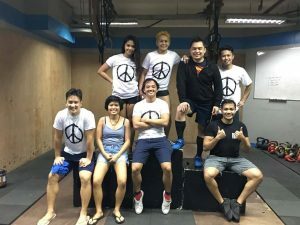 For us here at CrossFit Ortigas, the Ninja Games provides a no-pressure challenge, wherein the rookie has a team of experienced athletes and coaches cheering them on as they give it their all in each workout. 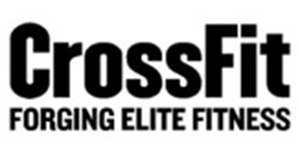 Whether they continue to become a competitive CrossFitter for the sport of fitness or stay in CrossFit as a means of general strength and conditioning, that choice is up to them. 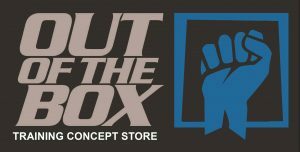 Our mission as CrossFit coaches is to empower our members and athletes to experience as many aspects of CrossFit as they can. We’d like to thank Out of the Box and Team Relispray for sponsoring this event and giving our athletes something to take home.